Ferrostaal Maintenance Eisenhüttenstadt is well established in the industries of machinery and plant construction, comprehensive industrial maintenance and assembly as well as plant modification and revamp. 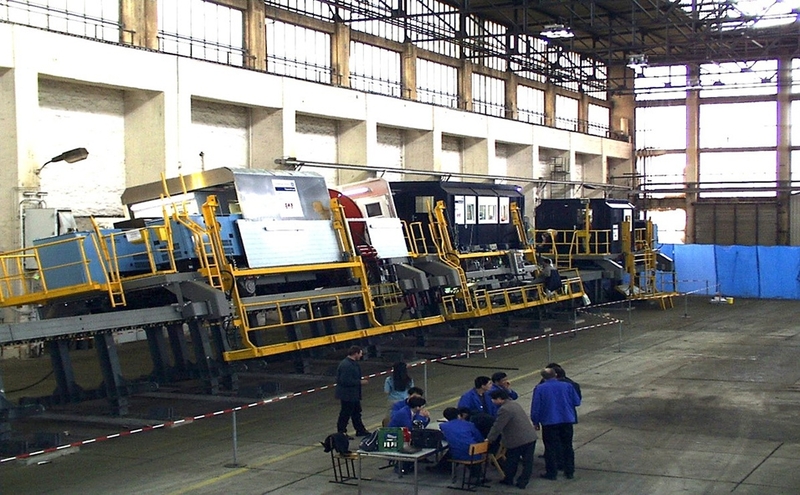 The company focuses on the modernization and new construction of components and facilities in both the metallurgy, and the steel and rolling mill industry, the entire manufacturing process of machinery, mechanical components, individual and spare parts, the performance of innovative and complex maintenance services for facilities as well as the maintenance, inspection, repair works (including condition monitoring) and mechanical processing of heavy machinery. Thanks to our teams of experienced specialists who continue to improve their skills and knowledge as well as our state of the art equipment, we guarantee our success – to your benefit. The company's actions are all based on our certified quality management system according to DIN EN ISO 9001:2008. Modernization and construction of our own designs as well as the manufacturing of ordered designs of machine components and special equipment in steelworks, steel mills and rolling mills. Complete manufacturing of machines, mechanical components, single parts and spare parts. Innovative and complex maintenance services for plant technology as well as inspection and repair works (including condition monitoring). Operating large machinery (additional labor costs). 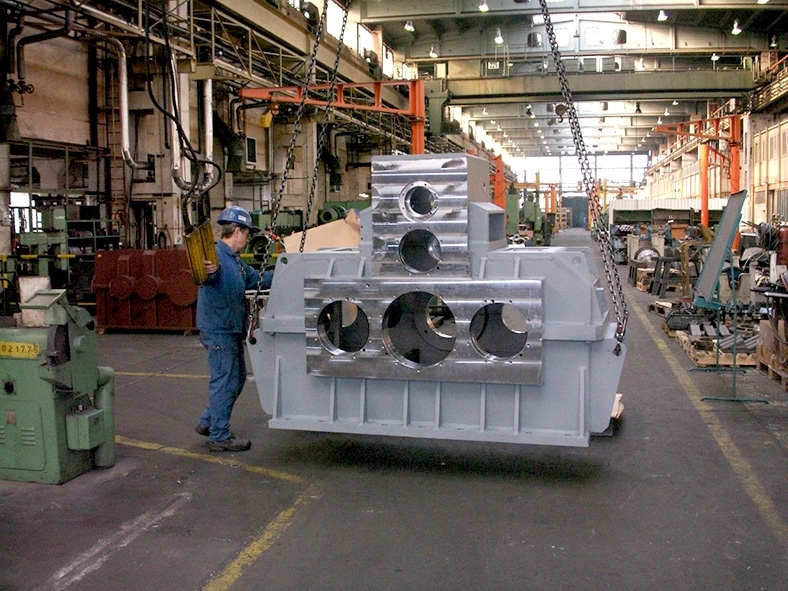 Manufacturing special drives (transmission design, construction, manufacturing and maintenance). 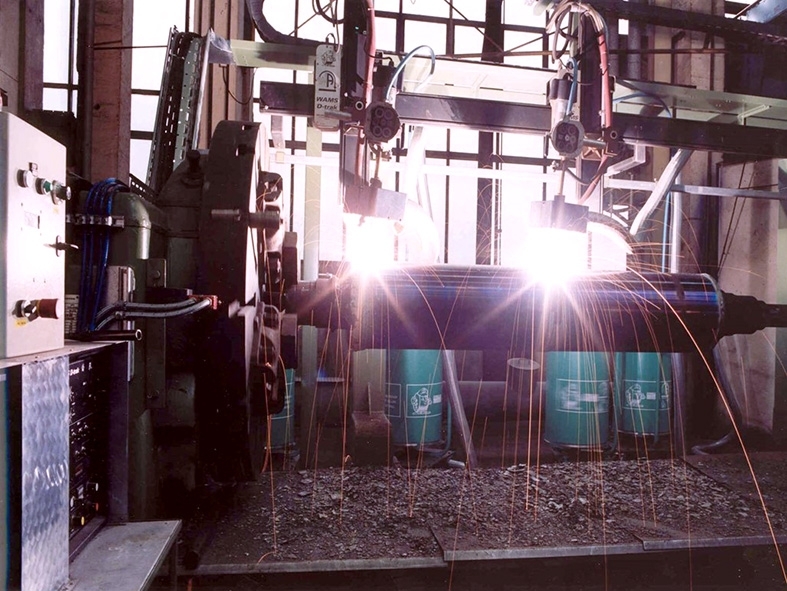 Various heat treatment processes, spray techniques and comprehensive experience in the cladding of rotationally symmetrical components. 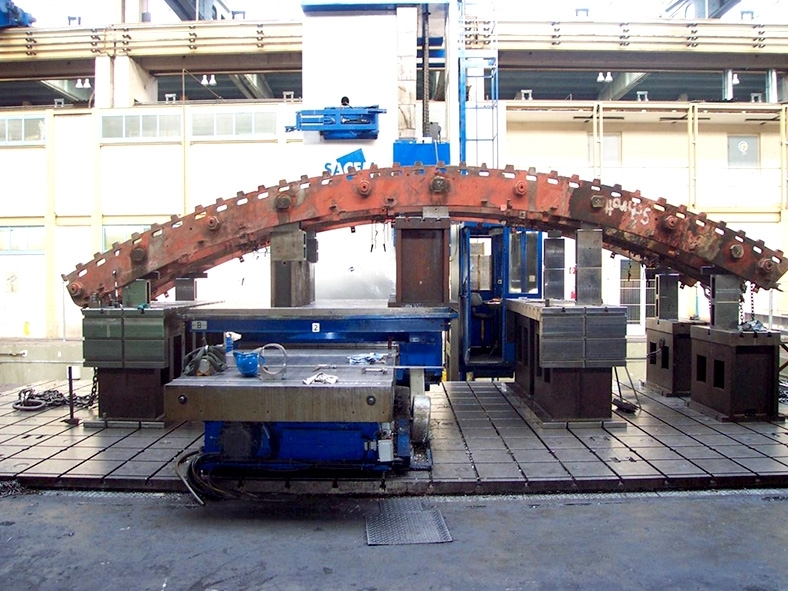 Procedures to reduce tension in welding and cast constructions as well as dynamic balancing by means of a balancing machine of up to 9 metric tons and approx. 2000 millimeters in diameter. In the field of engineering, we construct and modernize machines and components especially for cold-rolling mills and conveyor belt systems, equipment for cutting machinery, coil transport systems, strip accumulating systems, single components and spare parts. Medium and heavy-duty steel constructions and mechanical processing.